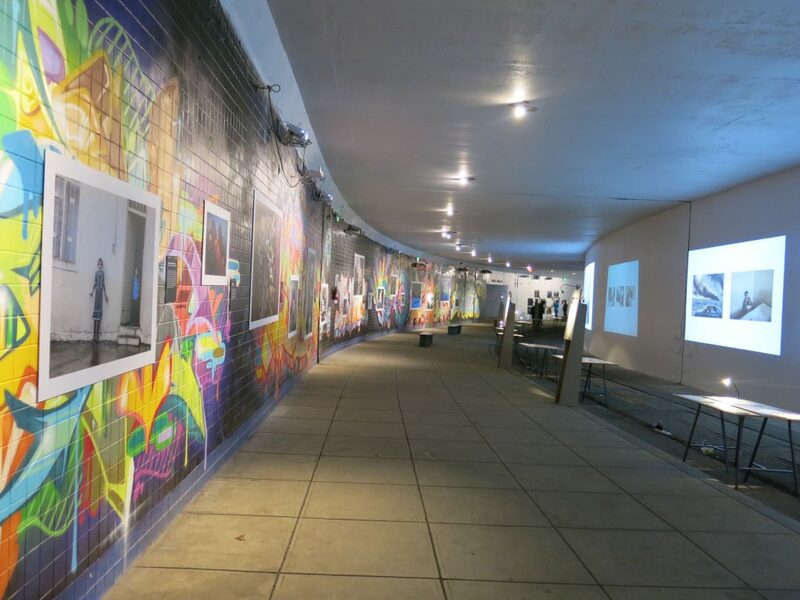 PoPville » World Press Photo Exhibit at Dupont Underground is Spectacular. Gut wrenching but well worth a visit. “The World Press Photo Exhibition represents the year’s best visual journalism and is seen by 4 million people in 100 cities across the globe. Lightscape is bringing the Exhibition to Washington DC, home of the people and institutions that drive thinking and decision-making on the issues behind the photographs. We are working with leading universities, think-tanks, embassies, international-, media- and civil society organizations to tell the stories behind the photos. The images cover a broad range of topics and explore refugees/migration, conflicts in the Middle-East, climate change, race and policing, gender identity, and the human impact of the Zika virus, but also the US Rio Olympic team, National Geographic images of pandas, Usain Bolt’s golden smile, Chinese gymnasts and a Spanish cultural festival. This is photojournalism at its best and most thought-provoking. 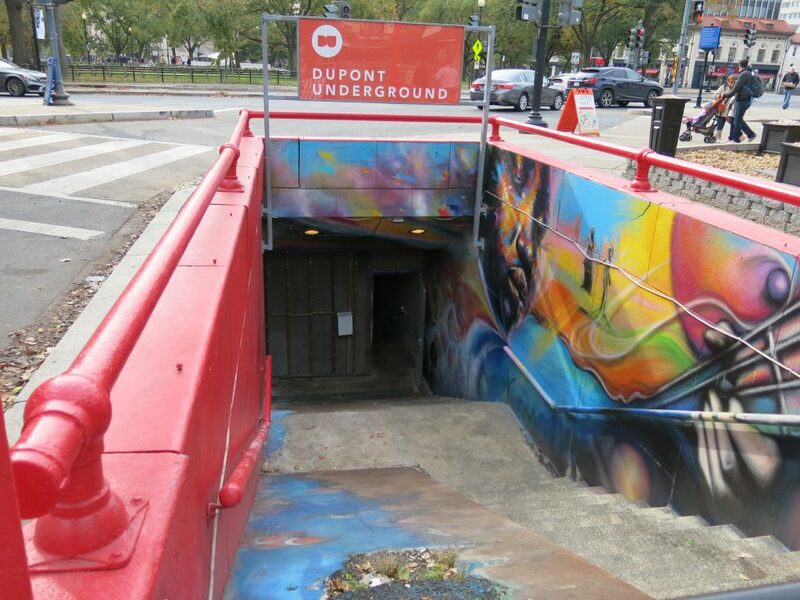 The venue is the Dupont Underground, the abandoned trolley station beneath Dupont Circle. This massive space will house 22 projectors casting 13′ images of the year’s most important stories, a wall of large prints of WPP prize-winning photographs and a retrospective of 60 years of Photos of the Year. 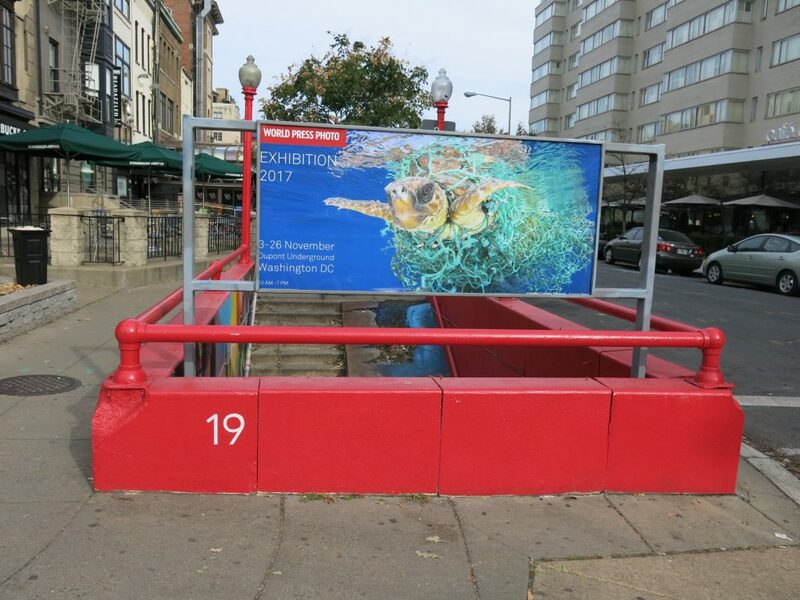 There will be side-exhibitions from NPR, the International Women’s Media Foundation and 2x WPP, Pulitzer and Anja Niedringhaus awardee Stephanie Sinclair. Oh Sweet! 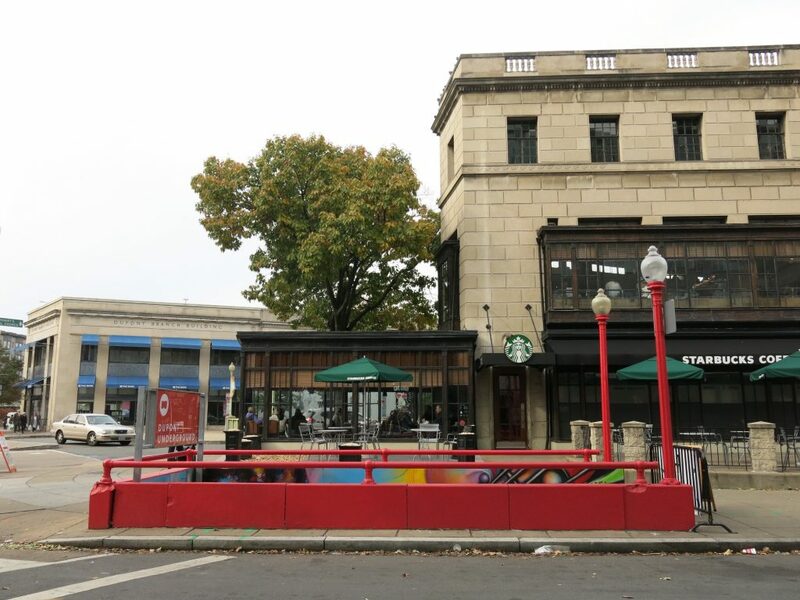 Maison Kayser coming to F Street Too! !